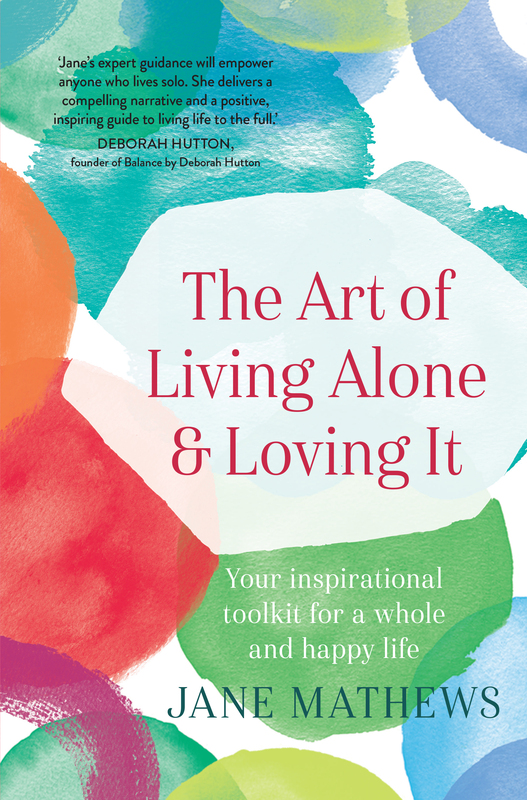 An inspirational toolkit for solo living - full of sound, practical advice, warmth and humour. Whether you view living alone as the ultimate compromise or the ultimate luxury, it presents daily challenges, such as cooking for one, organising holidays, juggling finances, and avoiding the siren call of wine, Ugg boots and Netflix. And there are the less tangible tests, like nailing the octopus of loneliness to the wall, and holding your head high in a society where solo living is viewed (consciously or not) as the runner-up prize. Author Jane Mathews believes that to be truly content living alone, it pays to examine every aspect of your life-relationships, health, home, finances, interests and spirituality-and then take action. No matter what your unique situation, there's something here for you. Jane provides the map and you choose the route to a more joyful, contented life. Jane Mathews is by day a marketing expert helping companies understand what makes people tick. By night she enjoys her own company and is currently perfecting soup dumplings. She lives in Sydney with her dog Rory.